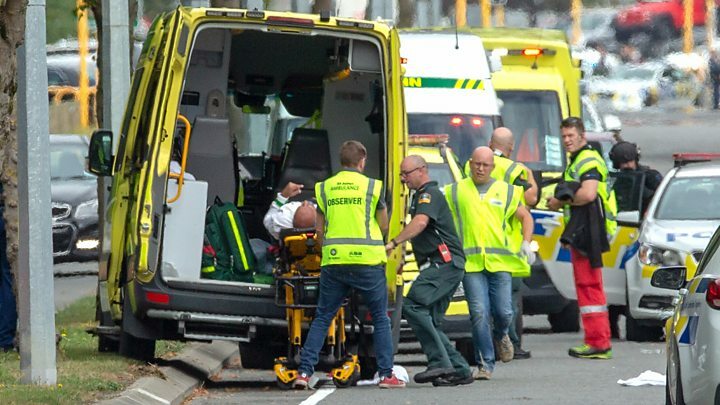 March 15- Forty-nine people have been killed and at least 20 wounded in shootings at two mosques in Christchurch, New Zealand. Prime Minister Jacinda Ardern described the incident as a terrorist attack and one of New Zealand’s “darkest days”. A man in his late twenties was charged with murder and will appear in court on Saturday morning, police confirmed. Two other men and one woman were detained nearby and firearms seized, Police Commissioner Mike Bush said. How to care the newborn?